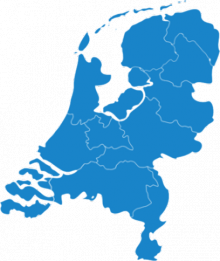 Covering areas - Krasbus.nl - Wij zijn pas tevreden als u dat bent! Below you find a overview from the areas we cover. 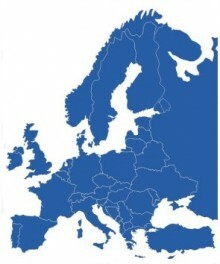 As you can see on the overview we cover whole Europe except for the local transportation services.